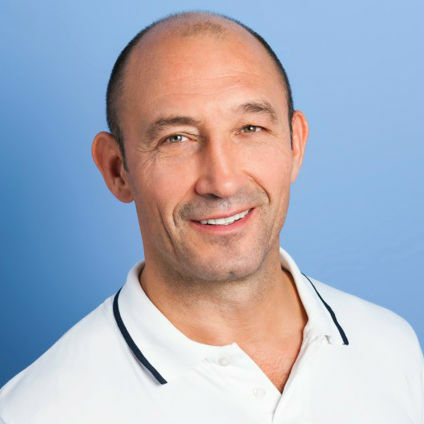 Timp Goullet has 25 years experience practising as an osteopath and also as a lecturer at the British College of Osteopathic Medicine. He initially worked as a physical trainer after completing a degree in Sports Science which nurtured a desire to understand the body on a much deeper level. Tim’s approach to osteopathy is to treat the whole person with the aim of creating profound improvement in overall health. So improvements in internal organ function, circulation, skin conditions, headaches/migraines and digestion are examples of some unexpected benefits which can be produced with osteopathic treatment. Tim has a wealth of exercise understanding and experience, having practised yoga for 15 years and also karate for 30 years, reaching 5th Dan level. Tim’s treatment is therefore particulary effective for yoga practitioners, martial artists, dancers and sports men and women. Tim is designing his own exercise system Natural Bodyworx.